Broiler cages for poultry farming in modern poultry farming manufacturers mainly include the H-type cages. 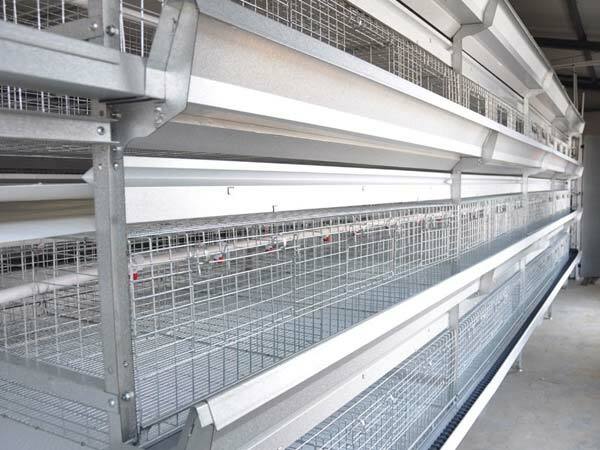 The broiler cages is the chicken cages specifically designed for broiler breeding flocks. The common broiler cages are cages with 3 or 4 tiers of stacked structure. Their design and construction are basically the same as those of laying hens. The application of land for high-density poultry farming is about 50% less than that of free-range farming. Centralized management of broiler cages for poultry farming can save energy and resources, reduce the incidence of poultry diseases. The unique cage design can prevent the head from shaking effectively when the chicken feeds. According to the size of the poultry farm, poultry farmers can install an automatic poultry drinking system. If you want to save manpower, you can also install poultry nanagement system and poultry climate control system. Our poultry farming equipment and battery cage system for broiler cages have got good reputations from our clients. Livi Machinery also have abundant experience on broiler cages for poultry farming. Because we have more than 60 engineers and installation techinicians to make our broiler cages more advanced and keep the first-class quality in the world. The main material of broiler cage mesh is electrostatic spraying which belongs to the best metal plating process. 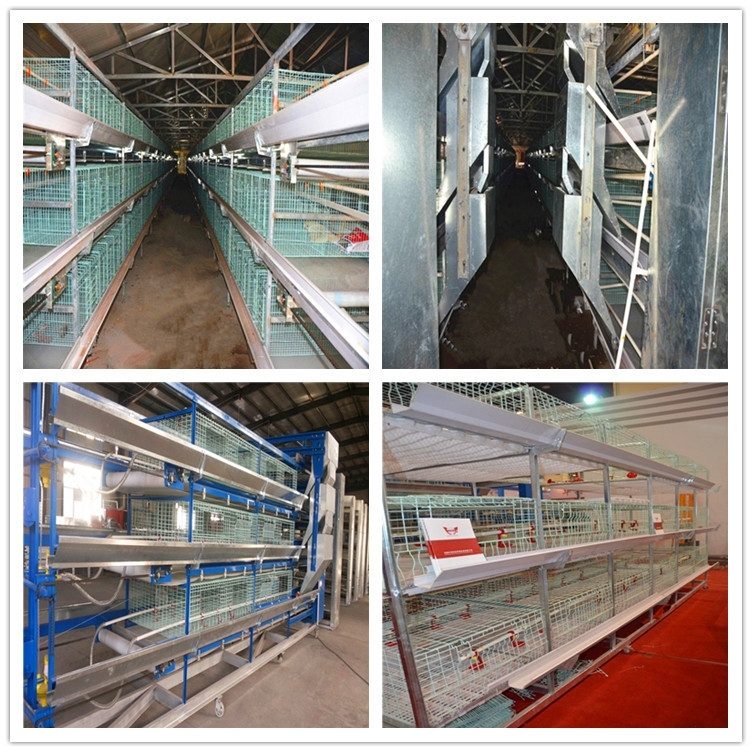 Our broiler cages for poultry farming’s size and capacity of the cage can meet the chicken’s activity and feeding needs. Livi broiler cages for poultry farming can provide the sanitary environment and reduce the mortality rate for broilers. Therefore, our cages can achieve the maximum growth of broilers and the uniform broiler flock with premium meat quality by using our broiler cages. If you decide to buy our cages, we can ensure you to get more more profits. If you want to know more about broiler cages for poultry farming, you can email us and inquiry us at your convenience.